Foundation Stone Notes: Foundation stones record: (1) This memorial stone - was laid - to the Honour and Glory of God - by - Thos. B Coombs - Commissioner - April 7th 1891 - W Booth General (2) This memorial stone - was laid - to the Honour and Glory of God - by John A Clarke. Esquire - Mayor of Brisbane - April 7th 1891 - T B Coombs Commissioner - W Booth General (3) This memorial stone - was laid - to the Honour and Glory of God - by - The Hon Horace Tozer MLA - Colonial Secretary - April 7th 1891 - T B Coombs Commissioner W Booth General (4) This memorial stone - was laid - to the Honour and Glory of God - by - Philip Pinnock, Esquire PM - April 7th 1891 - T B Coombs Commissioner W Booth General. 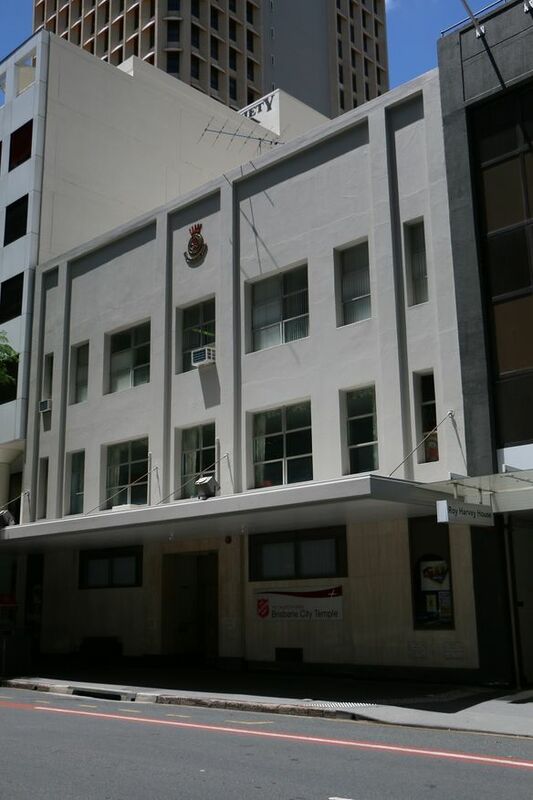 Memorial plaque records: This renovated building - was opened to The Glory of God - on - 30th March 1985 - by - Colonel Robert Bath - Chief Secretary - Jarl Wahlstrom General - Harry Read Territorial Commander. 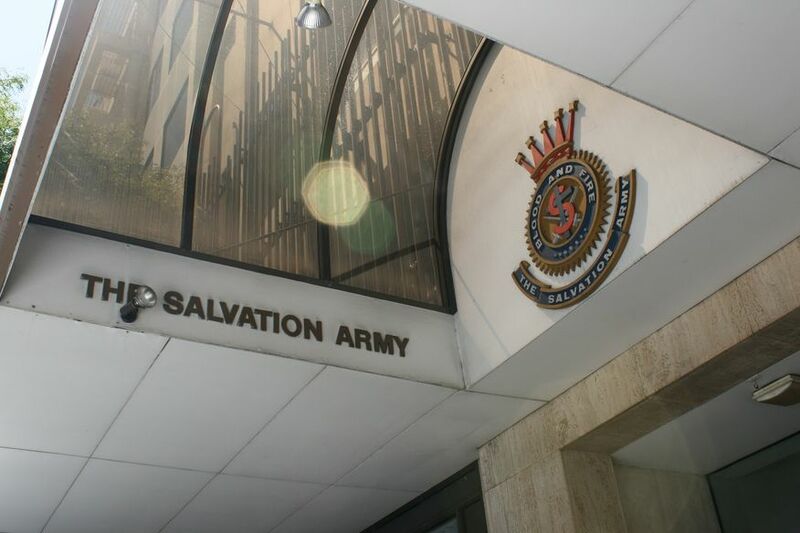 The Salvation Army commenced in Brisbane in 1885 and celebrated 130 years of service in 2015. 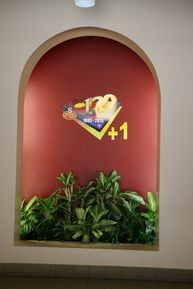 The renovated building was opened on 30/3/1985. More historical information/photographs of the corps/congregation are invited. Photographs uploaded 25/10/2016.